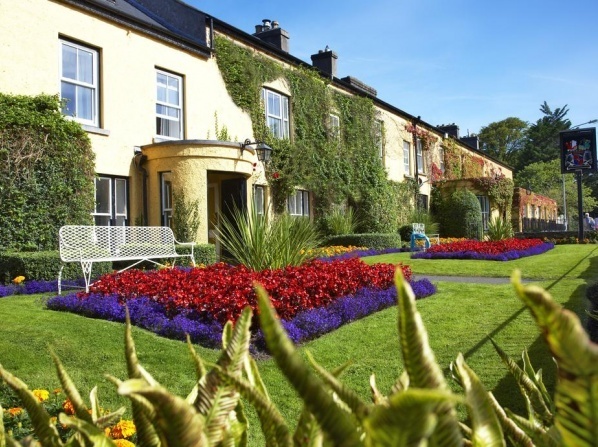 One of the most special luxury Tralee Hotels, this amazing Castle Hotel offers formal and casual dining, twenty six rooms complimented by enchanting formal gardens. Set in 30 acres of woodland, the castle has been beautifully transformed into a luxury hotel. 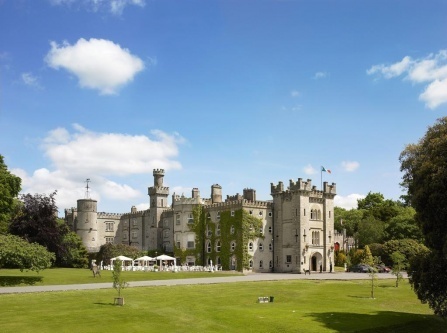 Ballyseede Castle, one of the most famous Castle Hotels in Ireland, has a long history which dates back to the 1590’s. 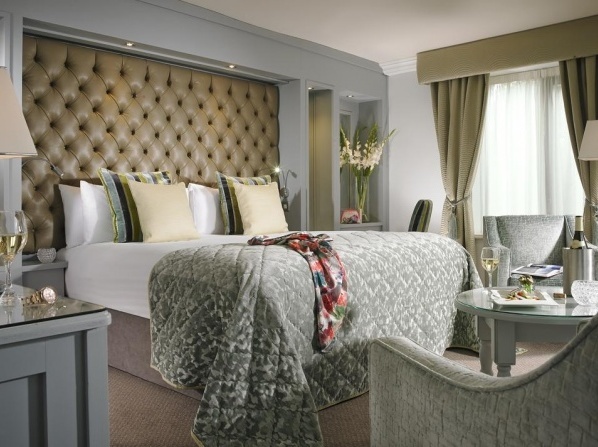 Situated in 14 acres of 300-year-old beautiful gardens, Maryborough Hotel & Spa offers stylish rooms, a luxurious spa and an award winning restaurant. Indulge in the luxurious and private accommodation this hotel offers and relax in the comfort of your room, enjoy a rejuvenating spa treatment as well as scrumptious cuisine, spending the most relaxing and romantic honeymoon getaway. Spa features massage/treatment rooms, facials, body wraps, body treatments and a variety of treatment therapies including aromatherapy. Athlone is positioned in the heart of Ireland; just 60 minutes from Dublin and 50 minutes from Galway, perfect for business or leisure. Combine elegance and modern accommodation when opting to spend your honeymoon at this hotel. Apart from private and comfortable accommodation, newlywed couples can also benefit from the hotel's spa and dining facilities, or explore the surrounding area at their own leisure. All children are welcome, children under 2 years old stay for free in children's cots/cribs. The hotel's guests can enjoy luxurious bedrooms plus a leisure club with a large pool and spa. Treat yourself and your significant other to a luxurious and absolutely relaxing honeymoon vacation, including deluxe accommodation, breakfast, various snacks and sweets in your room, use of the spa and fitness facilities, and many more amenities which will make your stay as enjoyable as possible. Club Tonic features a sauna, a steam room and a hot tub bath. 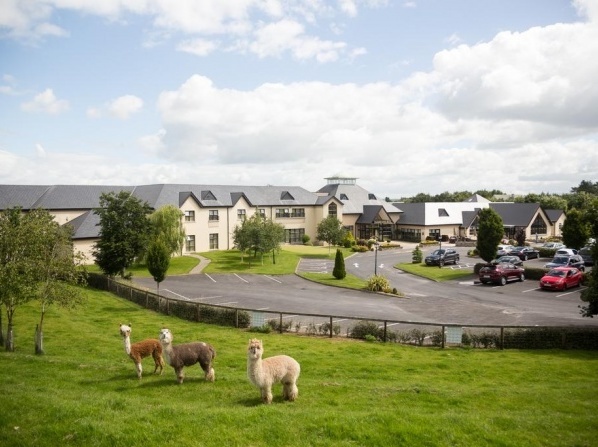 Surrounded by 20 acres of parkland, the hotel offers its guests a convenient, yet tranquil, location just a short drive from the center of Limerick. No matter if you're traveling for business or pleasure, enjoy the on-site Rain Spa & Wellness Clinic. 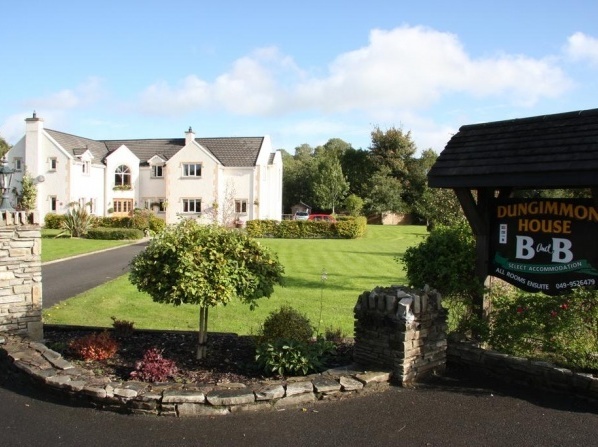 Families enjoy the hotel's convenience to attractions like Folk Park and Bunratty Castle. 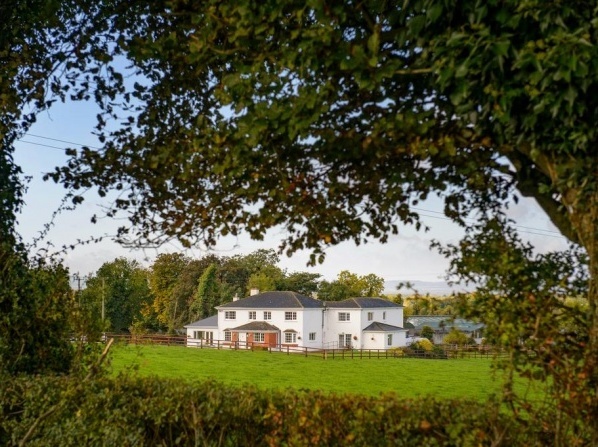 Ballindrum Farm is situated in an area of undulating countryside beauty in South Co. Kildare, just one hour from Dublin. All children are welcome, children up to 5 years old stay for free when using existing beds; a children's playground is also available. 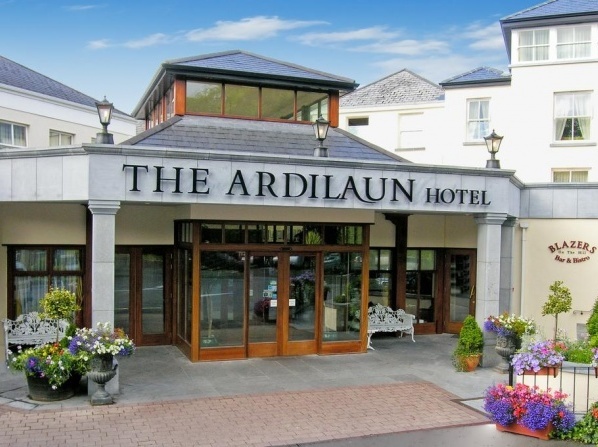 The Clanard Court Hotel is located in Athy, Kildare,only a 10-minute walk from Athy Train Station. All children are welcome, children up to 2 years stay for free when using existing beds. 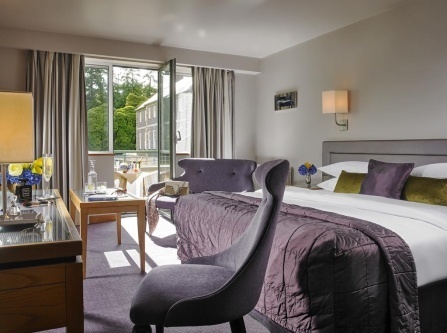 Newpark Hotel is located on the edge of the medieval city of Kilkenny. 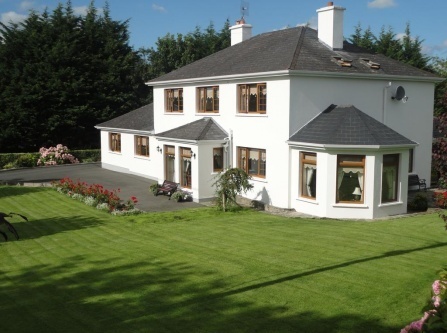 It offers a luxurious and family friendly environment, children activities, all in an area of over 40 acres. This family run hotel offers an astounding 40 acres of parkland, featuring a petting zoo, playground, go karting trac, and lush gardens. Each room comes with a dedicated seating area, is designed with warm tones and boasts a view of the magnificent property. As one of the most romantic accommodations in the area, this hotel offers luxurious and comfortable accommodation for all couples, as well as relaxing spa treatments, exciting Nature Trail walks and excellent dining options for all newlyweds to enjoy. 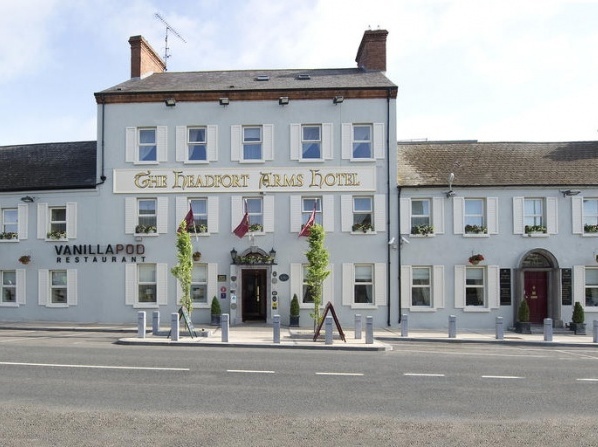 Bright and spacious, this hotel features plenty of indoor and outdoor cozy seating areas; guests can enjoy a catch up with friends in the comfortable decked garden area, or a leisurely drink in Callaghan's Bar. Relax, rejuvenate and refresh! 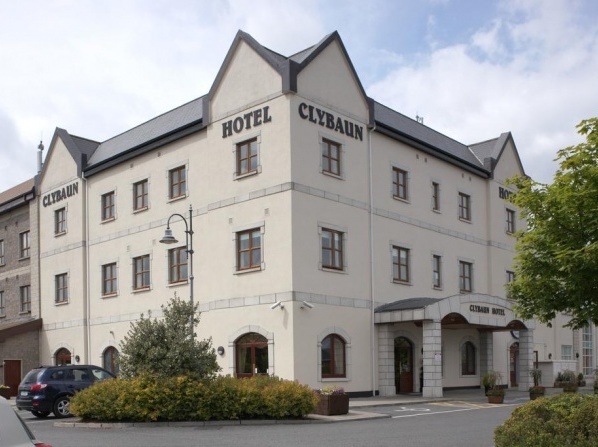 The Hotel Clybaun is ideally positioned between the relaxing seaside resort of Salthill and buzz of Galway city. Family amenities include babysitting, in-room childcare and a children's pool.. This hotel is available for adults only and cannot accommodate children. Encapsulating the old-world location of the Dunraven Arms, all rooms have been styled with sumptuous fabrics and antique furnishings. 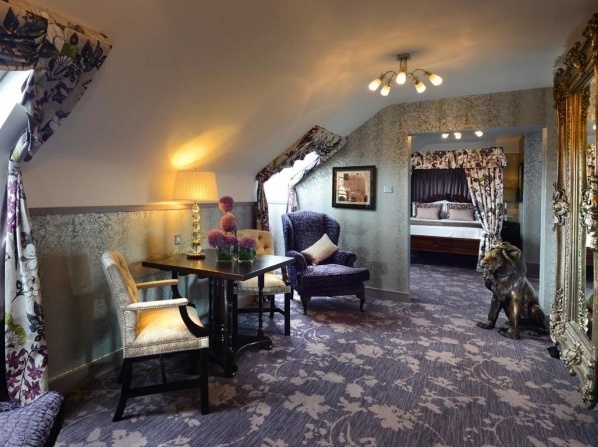 Featured in the very first UK and Ireland Michelin guide in 1911, no two rooms are the same at Dunraven Arms Hotel. This property is steeped in rich history by featuring four post beds, thatched cottage views and antique fireplaces. The Dunraven Arms was established back in 1792, and continues to be an oasis of tranquillity, offering the atmosphere of a historic country house. 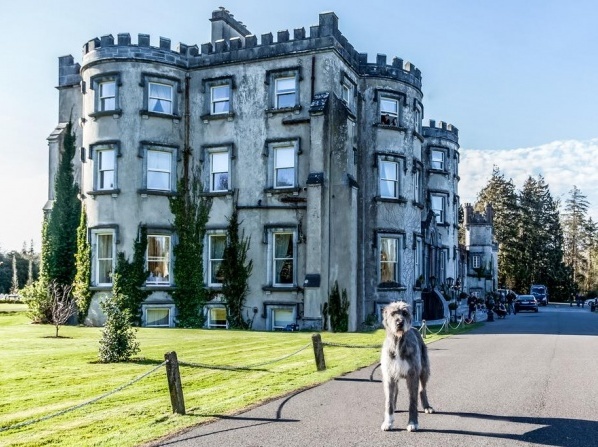 From the magnificence of the Lords Bedchamber to the spaciousness and elegance of the hotel's Courtyard rooms and delightful cottages a magnificent stay awaits you at Cabra Castle, one of the most famous and luxurious castle hotels in Ireland. This 18th-century castle hotel is set a quiet location, looking out over the beautiful countryside. The original castle was built in 1760 and features high ceilings, lavish staircases and historic hallways. 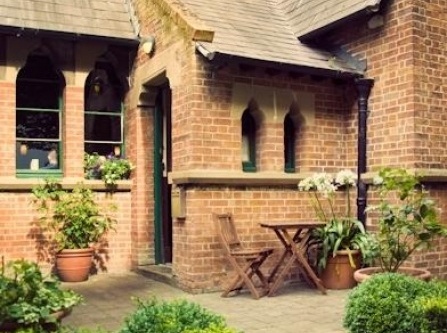 Often referred as Dublin's "hidden gem", this hotel is a favorite institution amongst international and local visitors. 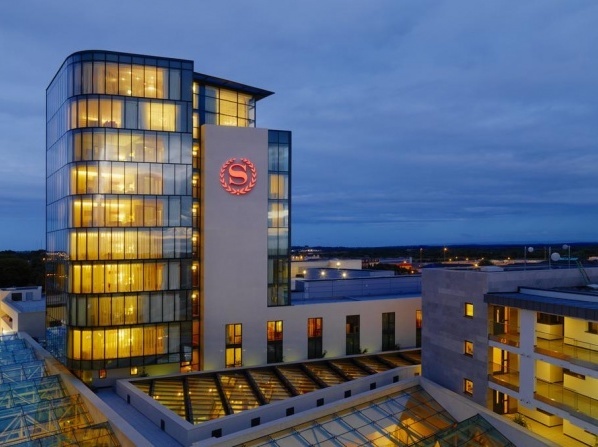 The beautifully located hotel in Ballsbridge is well known for its proximity to the international Aviva Stadium and the Bord Gais Energy Theatre. Standing for two centuries on the banks of Grand Canal, the hotel is a charming, old-world hideaway. This accommodation is ideal for adults. Children cannot be accommodated. In the center of the Boyne Valley, the family-run Headfort Arms Hotel features relaxing spa rooms and an excellent restaurant. Dublin city center is just 1 hour away. 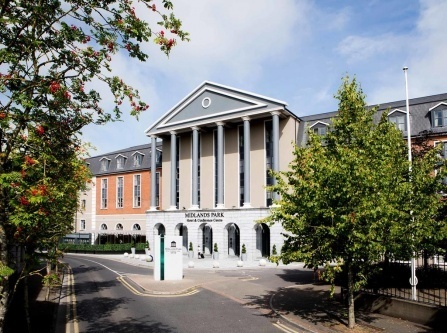 Clontarf Castle Hotel is a 4 star Dublin Castle Hotel positioned in Clontarf only 10 minutes from Dublin City Center. This unique hotel made the Conde Nast's reader's choice top 10 hotels to stay in Ireland! Combining history with rich interior design; suites come with four poster beds and views of the mountains and the sea. In 1172 Hugh de Lacy built the Castle as an inner circle of defence sites protecting Dublin. A warm welcome awaits you at Dungimmon with six well appointed ensuite guest rooms. Pets are allowed on request with no extra charges. 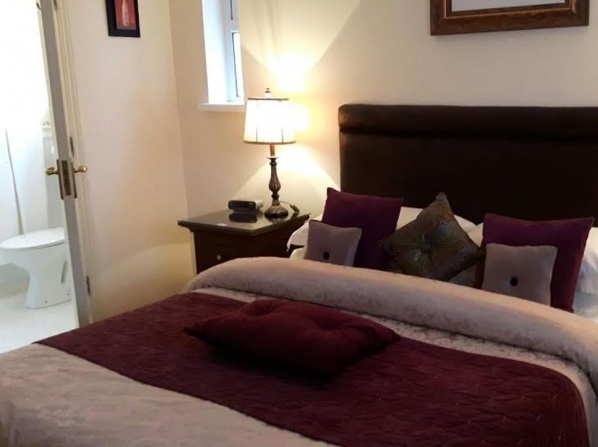 Ideally positioned amongst cozy private grounds, this luxury hotel features a superb location in Taylors Hill, a leafy suburb just 1km from Galway city center. 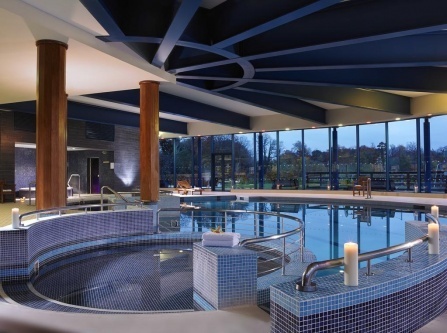 Unwind and relax at The Ardilaun Leisure Club Galway, featuring fitness Suite, Aerobics Studio, Spin Studio, a 18M deck level swimming pool, jacuzzi and steam room. The hotel offers a choice of interconnecting family rooms for your stay; wooden Cots and babysitting services are also available on request. 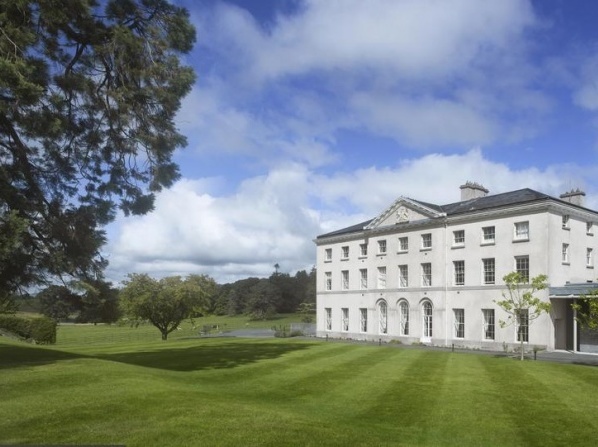 Surrounded by 1,300 acres of amazing grounds and woodlands, the resort features a breathtakingly beautiful setting near Cavan city center. Experience the 16th century surroundings of a luxury and romantic hotel, one of the leading four star hotels in Cavan, perfect for weddings and golf breaks. Relax and unwind in a world-class health spa that is offered by the Radisson Blu Farnham Estate.